Is a vacation to Alabama’s 32 miles of pristine beaches on your calendar? If so, I have found a hot, new property in Orange Beach that you need to check out. The Best Western Premier, Tides Hotel Orange Beach, Alabama, offers amenities that you most likely have not experienced else where. From blue tooth pairing to a beach front pool and hot tub, this property has you covered. This is a hotel, yet it has the feel of home. Several rooms are beach front or offer a beach view from the side. This property truly has a room that will fit your needs. From the standard king room to a room with double queens. There’s a room for every family, even the bunk bed loving family. Upon your arrival, you will take the elevator “up” to the lobby. The view from the spacious lobby was amazing! All of that fine, sugar sand is ready for you. A user friendly business center, as well as an outdoor dining area are all located in the lobby area. You get the picture, right? 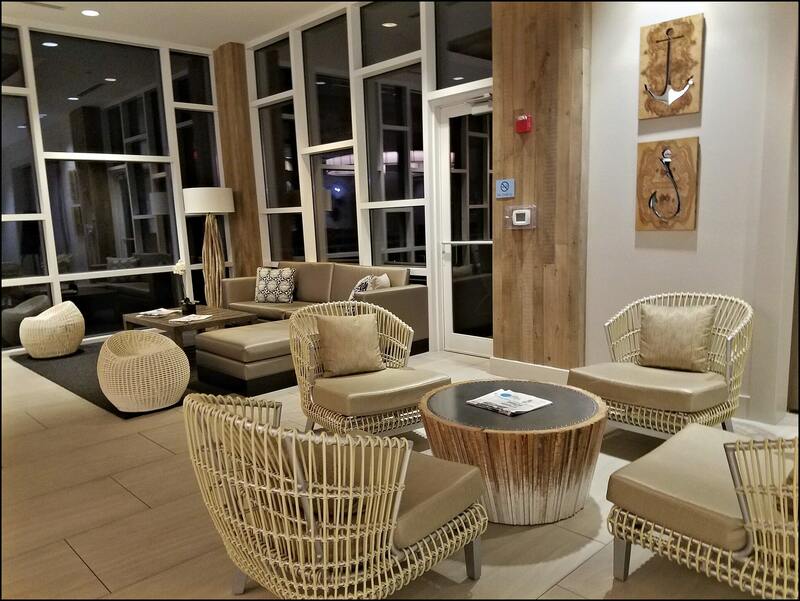 The Best Western Premier, Tides Hotel Orange Beach is unlike any other hotel you have more than likely experienced. 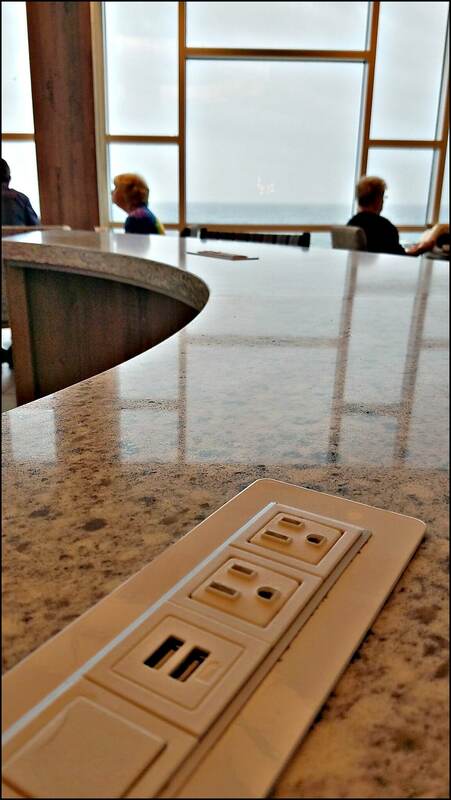 Here is where you can eat breakfast and charge up your smart phone. I have stayed in several beach front properties, and I can honestly say that this is truly one of a kind. The beach tones and driftwood throughout offer a beach feel and a feeling that will leave you longing for the beach. It’s also important to note that the beach is a short walk from any hotel room on this property. If you are a dog lover, be sure to let the hotel know you will be arriving with Fido in tow, as guests are allowed up to two dogs per room. A pet walking area as well as pet friendly blankets are also available. 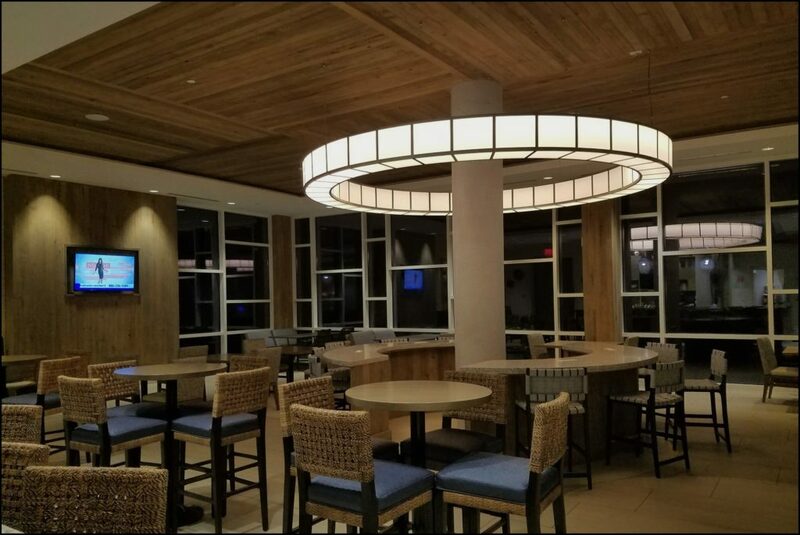 I love that there is now a beach front hotel in Orange Beach that offers a boutique feel, yet offers affordable pricing with amazing amenities for families. If you are planning a visit during high travel season, I would encourage you to book your room as soon as possible. Once word spreads about this beautiful new hotel in Orange Beach, rooms will be tougher to come by. Enjoy your vacation along Alabama’s Coast. There’s a lot to experience in Orange Beach and Gulf Shores. I would highly suggest that you stay a minimum of three nights, which will give you enough time to get a taste of the area. Speaking of taste, be sure to head right on the road in front of the hotel and go have the best burger on the beach at The Gulf. Have you explored the Alabama Coastline? If so, I’d love to hear about your experience. *Thank you Alabama Gulf Coast and Best Western Premier Tides Hotel, Orange Beach for your hospitality. 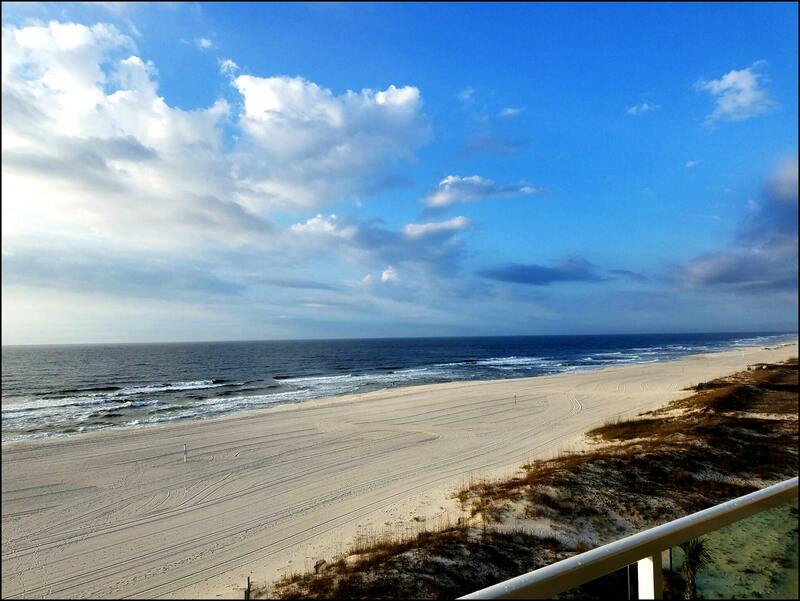 15 Responses to "The Best Western Premier, Tides Hotel Orange Beach"
The 32 miles of Alabama Coastline are beautiful. You would love your visit and trust me, you will be hooked. Alabama somehow was not quite on the travel radar but it does has something to see, thanks for the introduction and post. Nice pictures of the beach, too! Great price and a great location make for a winning property! I have actually never stayed at a Best Western hotel, I didn’t realise they were so stylish. And you can’t beat a beachfront location as well as a pool, wow! Will definitely look more into them, especially as I’m travelling thru Europe right now, as their prices are usually pretty reasonable too. Great review. Like the grab and go option for breakfast, I think I would have breakfast at the beach everyday! Love the modem design of the lobby as well. What a nice property! I love how you can stay with your pooch! One of my favorite things about staying at Best Western’s are that they are individually owned so the owners can add their personal touch and have the Best Western brand name behind them. This is a really nice addition to Orange Beach! Definitely check it out. 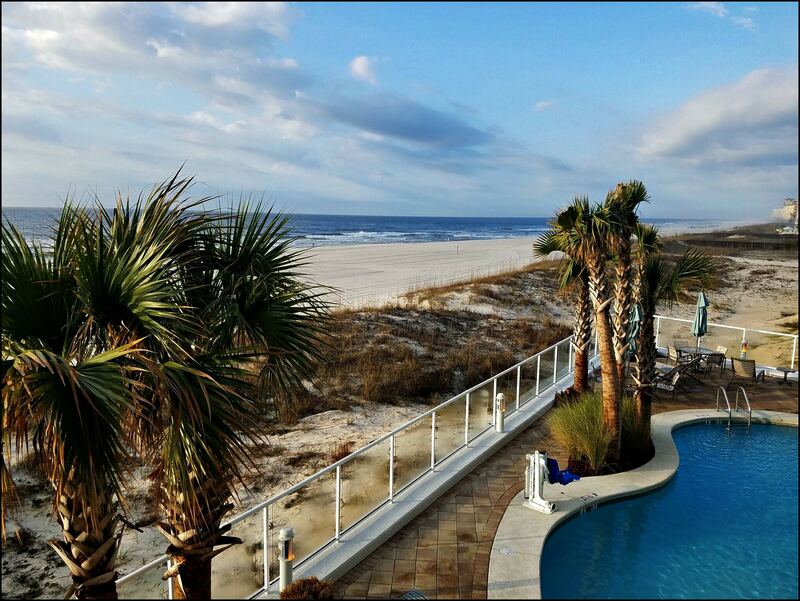 This orange beach is amazing, so does the hotel, it looks gorgeous, Sara! Love the photos! Lara, this is truly one of a kind! If you see any of these Premier Best Western’s pop up in your area, check it out! I’ve stayed at a few Best Western properties and been really impressed. This one, sound really, really nice. I like that the lobby is on the 2nd floor to make a statement with that view. Unfortunately, I don’t live close by (Washington State), but if I’m ever that way I will definitely look into this hotel. Never been to Orange Beach, so thanks for the hotel suggestion and the tips on what to do in the neighborhood. Free WiFi and free breakfast and I am sold on the Best Western Premier Tides Hotel! Looks like a comfy and well appointed stop along the coast. Much nicer than many of the Best Western Hotels I’ve seen in So Cali.